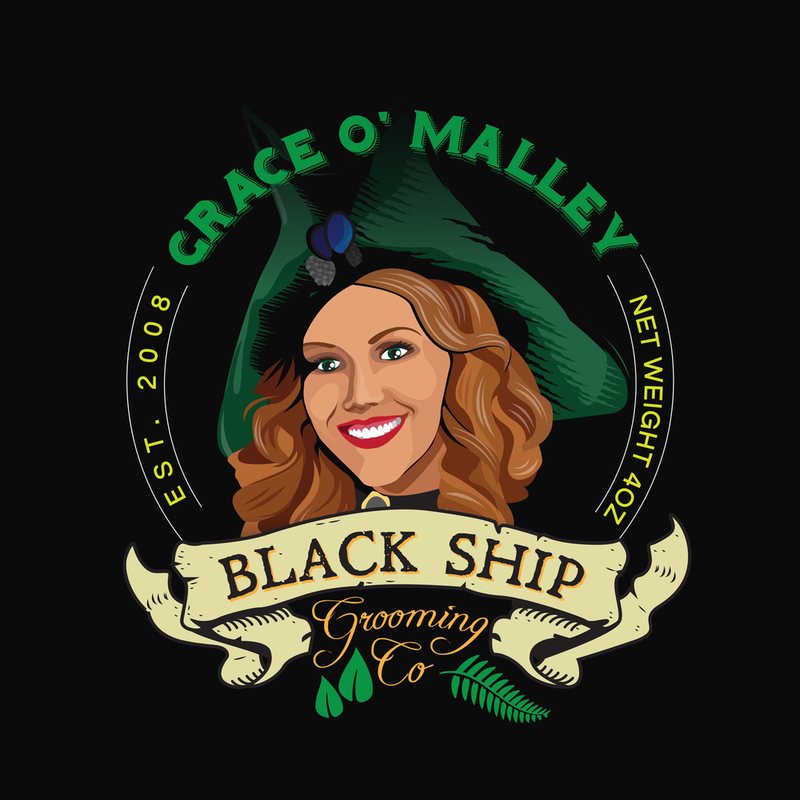 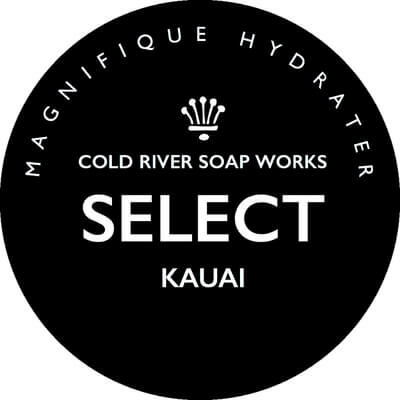 Stearic Acid, Aqua(Water/Eau), Cocus Nucifera(Coconut) Oil, Potassium Hydroxide, Sodium Hydroxide, Fragrance(Parfum), Sodium Carbonate, Alpha Isomethyl Ionone, Benzyl Benzoate, Buthylphenyl Methylpropional, Citronellol, Coumarin, Eugenol, Geraniol, Hexyl Cinnamal, Hydrocitronellal, Limonene, Linalool, Evernia Furfuracea Extract. 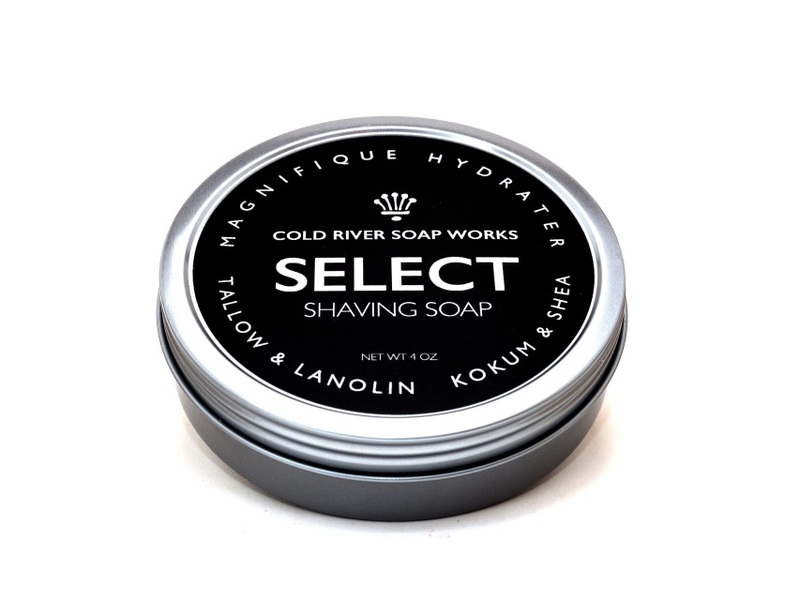 Unfortunately, there are no purchase links for RazoRock - Zi' Peppino - Soap. 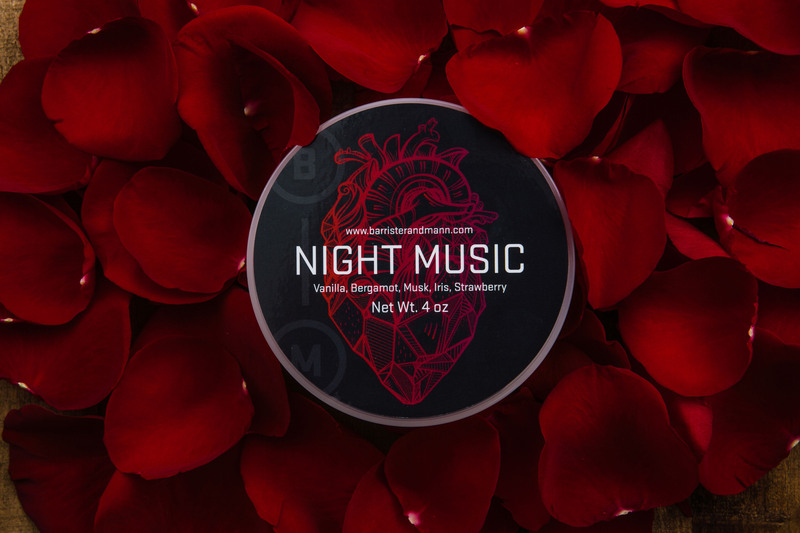 Alcohol Denat, Aqua (Water/Eau), Parfum (Fragrance), Polysorbate 20, PEG-40 Hydrogenated Castor Oil, Menthol, Dimethicolne Copolyol, Tetrasodium EDTA, Alpha Isomethyl Ionone, Benzyl Benzoate, Buthylphenyl Methylpropional, Citronellol, Coumarin, Eugenol, Geraniol, Hexyl Cinnamal, Hydrocitronellal, Limonene, Linalool, Evernia Furfuracea Extract. 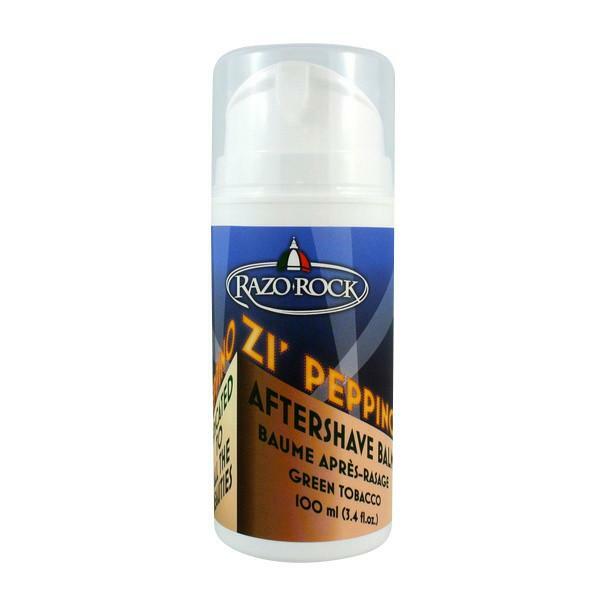 Unfortunately, there are no purchase links for RazoRock - Zi' Peppino - Aftershave. 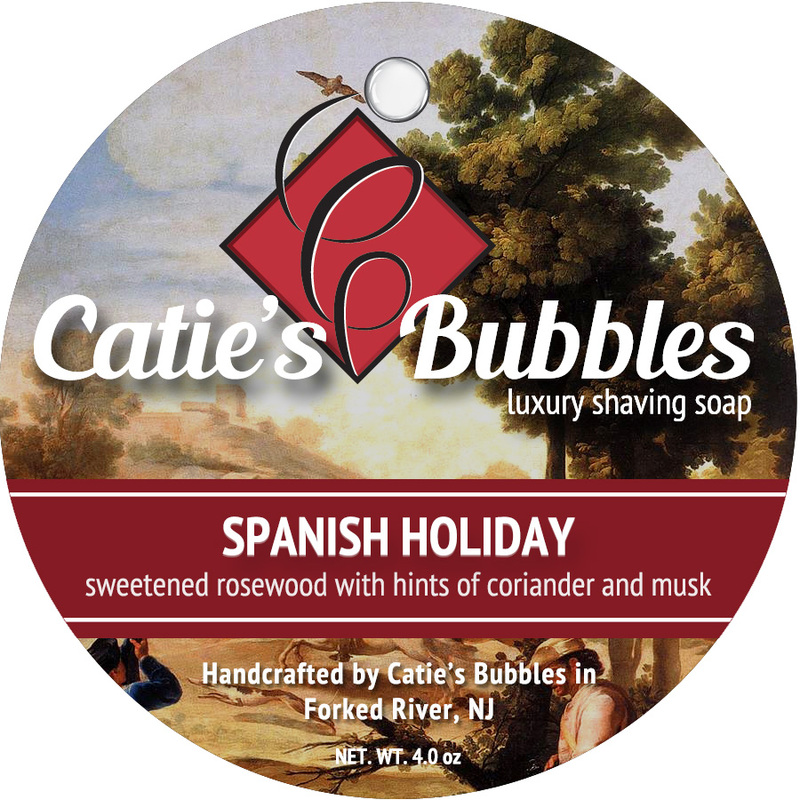 Aqua (Water/Eau), Dimethicone And Dimethicone Crosspolymer, Cetearyl Alcohol, Propylene Glycole, Paraffinum Liquidum, Isopropyl Myristate, Ceteareth-20, Laureth-3, Allantoin, Menthol, Carbomer, Glycine Soja Oil (Soybean Oil), Tocopheryl Acetate, Parfum(Fragrance), BHA, BHT, Imidazolidyn Urea, (Methylchloroisothiazolinone- Methylisothiazolinone)Benzyl Alcohol, Tetrasodium EDTA, Sodium Hydroxide, Sodium Dehydroacetate. 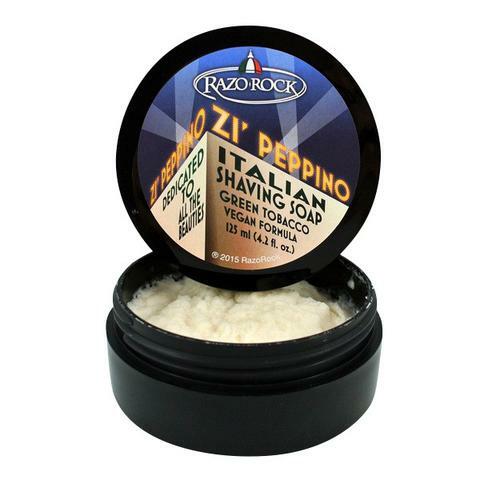 Unfortunately, there are no purchase links for RazoRock - Zi' Peppino - Balm.